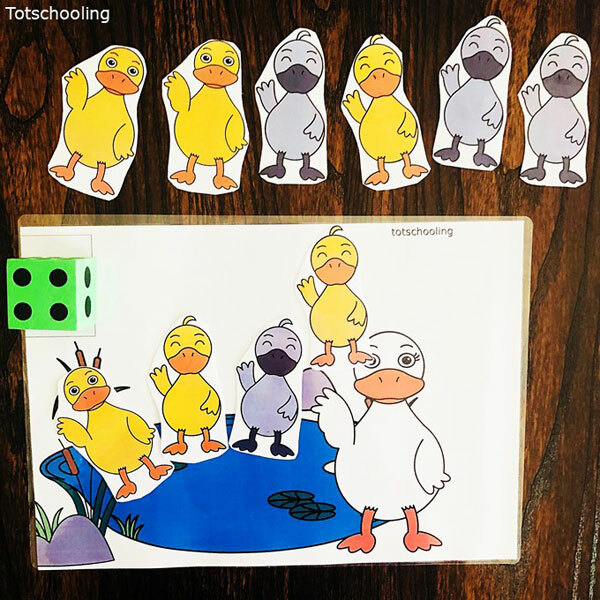 Help your toddlers and preschoolers learn to count and develop their 1:1 correspondence by using this fun The Ugly Duckling themed counting mat. Kids will love choosing a random number card and placing that many ‘ducks’ onto the mat. 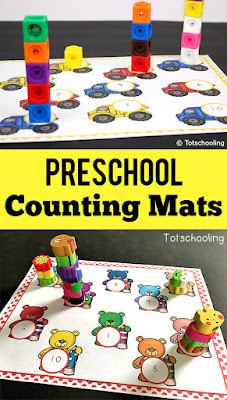 This mat includes numbers up to 10 so you can definitely work on it with preschoolers that are ready for it! Print as many mats as you need for the number of students in your class. If you are using these in a center, it’s a great idea if you have an extra set just in case you want another group to get started on the cards. 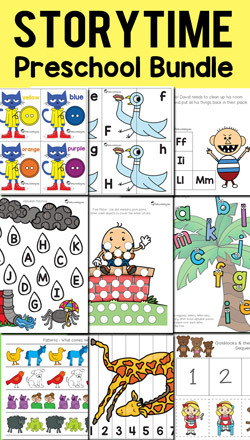 There is 1 counting mat (print this on A3 sized paper for an even better play mat), 10 number digit cards, and 10 number word cards. You can choose to add Velcro to the back of each of the ‘duck cards’ and the ‘number cards’ to help keep the mat and pieces in place but this is totally optional. 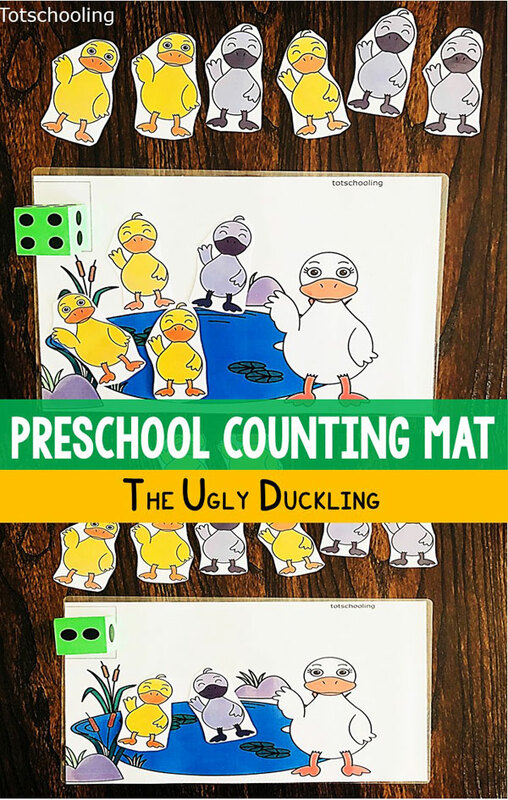 This free The Ugly Duckling themed mat will have kids practicing their counting skills along with identifying number digits and reading number words. 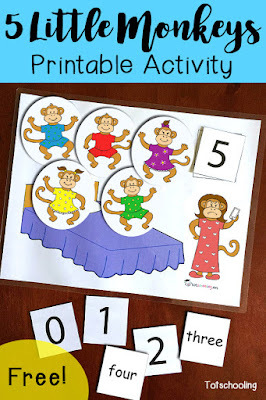 Begin by demonstrating to the kids how to randomly choose a card from the pile of number cards (you can choose to use digits or words with your group depending on their level). Place this card on the upper left hand side corner of the mat and then count the number of ducks they need to place on the mat. They can show their learning by counting out loud along with identifying each number. 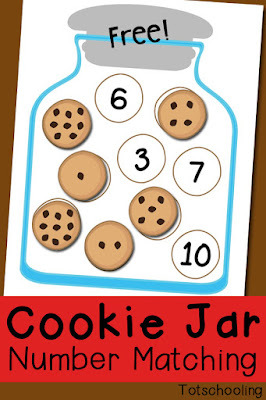 You can also use a large die instead of the number cards if practicing numbers 1-6. Enjoyed every bit of your website post.Much thanks again. Awesome.Im happy for this article post. Awesome.Really enjoyed that website article.Much thanks again. Much obliged.Awesome post.Really looking towards read more. This post is basically easy to look at and see without overlooking any genuine segments. I in like manner think this is an extremely great site.